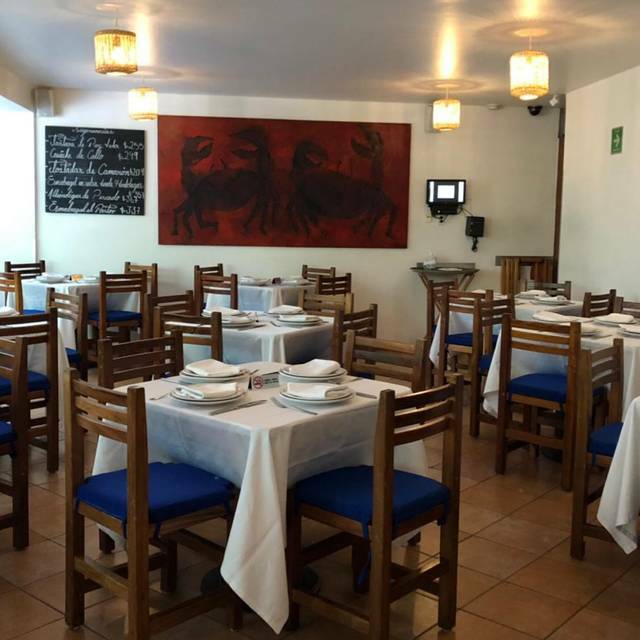 The Best Seafood in Polanco, Mexico City. Excelente las tostadas de atún y los tacos de Esmedregal. 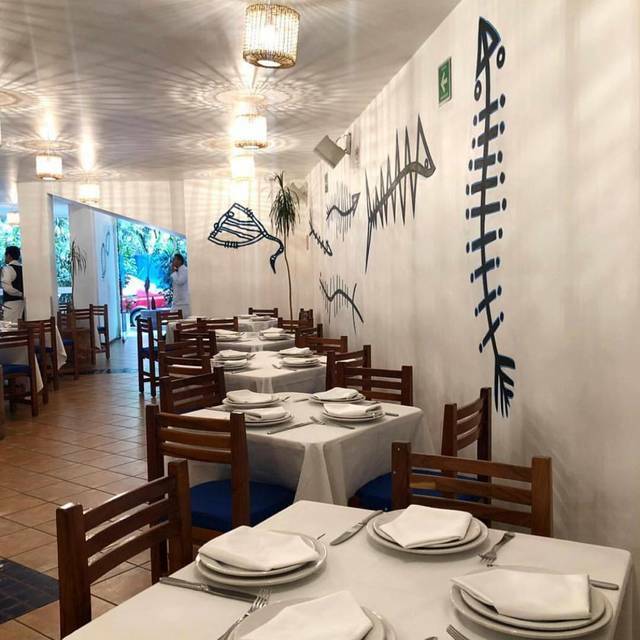 Along with its sister restaurant in La Roma named Contramar this is the highest quality seafood served in an upscale casual dining room. The raw tuna tostada is memorable and the whole huachingo (redfish) served with green and red sauce may be the best fish and sauce combination I have ever tasted. 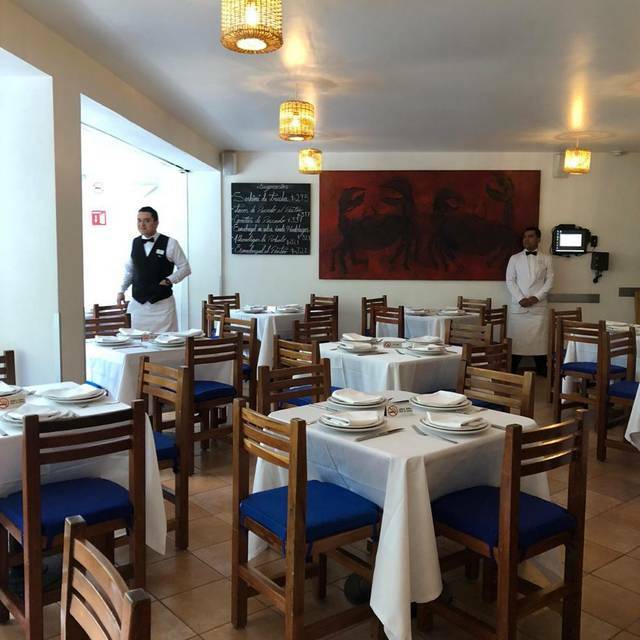 Excelente servicio y comida espectacular. 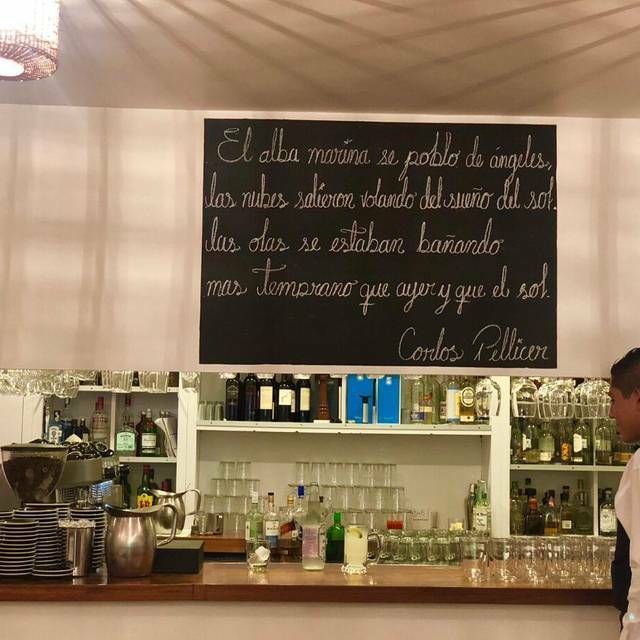 With so many great offerings in CDMX, this place doesn’t do anything that standout from the rest. The food was surprising bland and the restaurant is obnoxiously loud. Always fresh, always delicious. 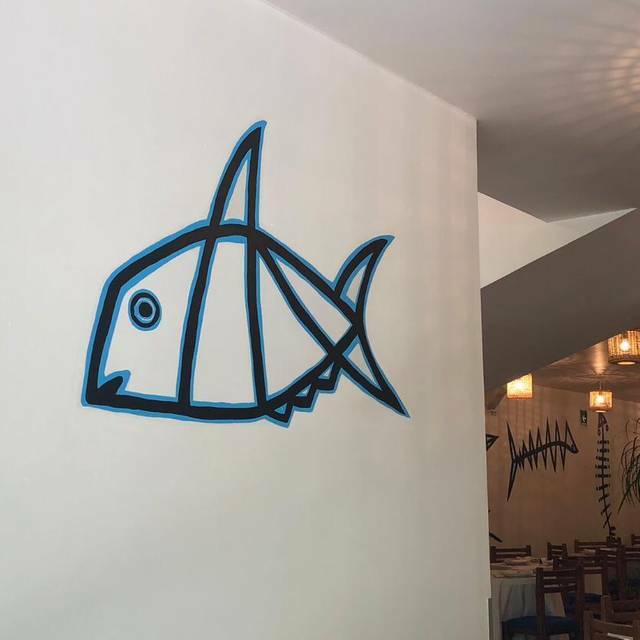 Best pescadillas in town. Delicious A la talla fish. Unbeatable meringue and strawberry desert. Highly recommend the tuna tostadas and fig tart! 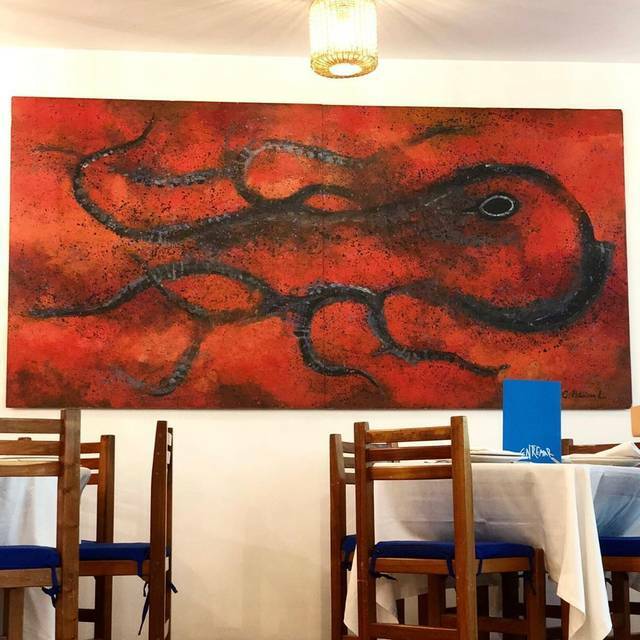 The octopus was not our favorite. Otherwise the service and atmosphere were wonderful. We would love to go back and try the half grilled fish. Our waiter also introduced us to the carajillo cocktail that is popular in Mexico and was excellent! 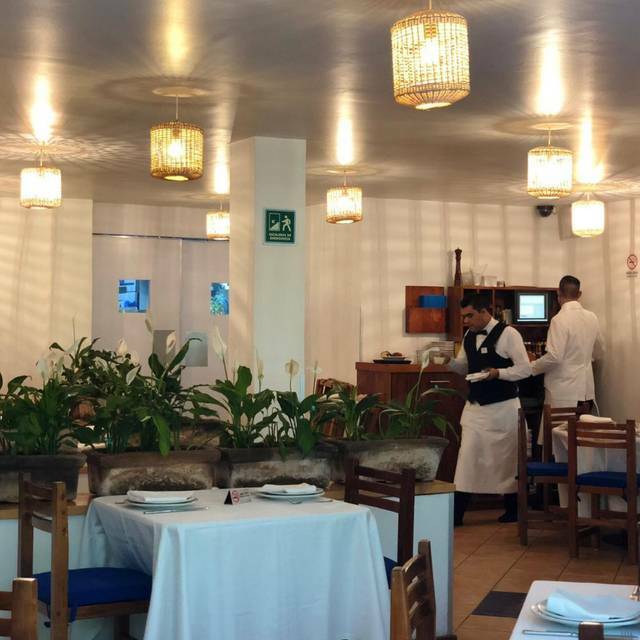 We were in Mexico City for 3 nights and tried Entremar based on our experience at Cala in SF. The food was fabulous. It seemed like a neighborhood restaurant with more locals than tourists. Everything we had was great especially the trout tostadas. Wonderful fresh fish. I went with a friend and tried the tuna seco and the aguachile, as well as the soft shell crab of which we made fresh tacos. Unbelievably fresh and clean! 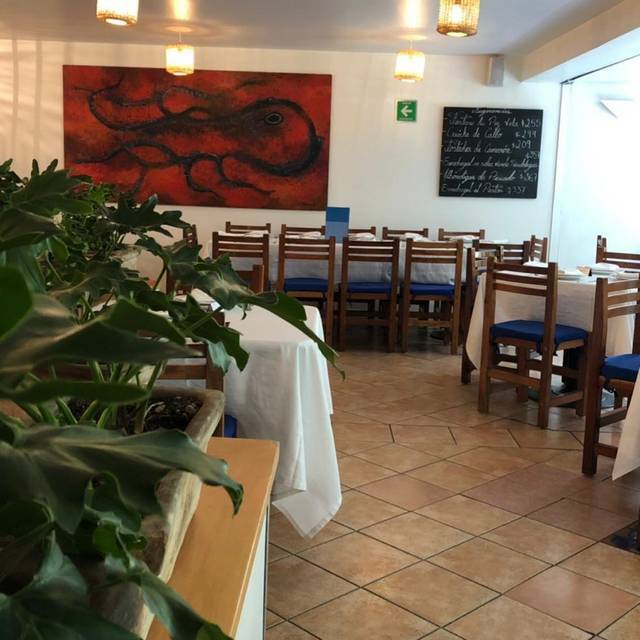 Great staff, wonderful ambiance. La comida es buenísima y el servicio también muy bueno. 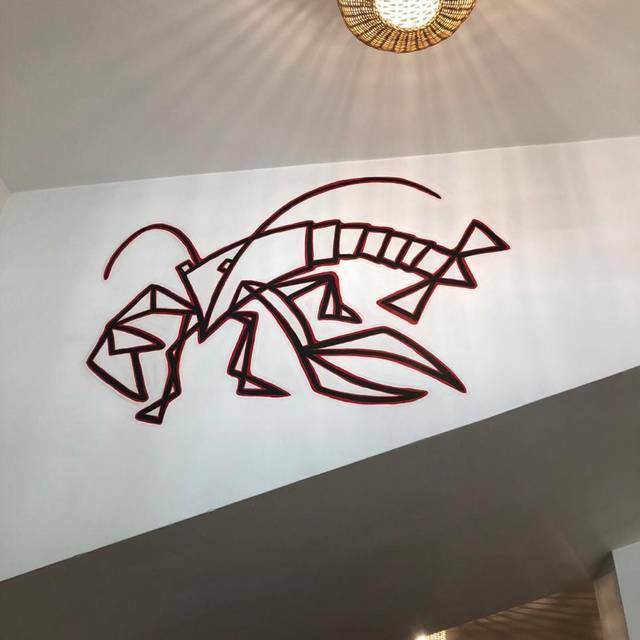 Overall we had a great experience with solid service and great food. The tuna tostadas are a must and so is the salt-baked fish (if on the specials menu). Lunch in Mexico doesn't really start till 2/3pm, so when we arrived at 1:30 we almost had the restaurant to ourselves but by the time we left it was packed! Definitely recommend booking a later afternoon slot if you want atmosphere. Prepare to pay London prices though, it definitely wasn't cheap. Si te gustan los mariscos es una super opción. La comedia deliciosa y destaca por su buen servicio, amabilidad y rapidez. Offering 500grms of animal protein for a person is not ok. Also chopping every single dish suggests the quality or the cooking time are not on point... and indeed, chewy octopus and a zero appealing fish soup. Overrated place.